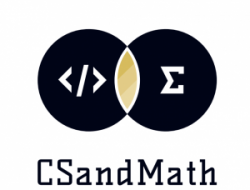 Do you want to try a text based coding lesson in your math class? We’ve found the “Legend of the Chessboard” lesson to be a fun and manageable transition for kids while learning arithmetic and geometry sequences. Students will understand the power of exponential growth and be able to write programs that allow them to solve problems related to arithmetic and geometric sequences including the Legend of the Chessboard story.